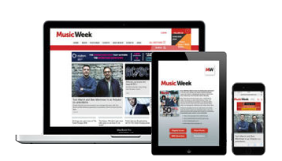 Music Week has been the leading trade media brand for the UK music industry for over 50 years, and is essential reading for anyone who needs to understand the business of music, from vinyl to streaming, from the Dublin Castle all the way to Wembley Stadium. As well as covering industry news as and when it happens, our editorial team creates exclusive content that delves deeper into key industry issues. We have unrivalled access to the most powerful music business executives, both in the UK and abroad, and our unique relationships with a variety of trade bodies and chart providers, including the UK's Official Charts Company, means we are able to analyse the data and trends that lie behind the modern music industry. In addition, Music Week prides itself on championing new music and showcases the latest emerging talent through our Playlist, Tastemakers and On The Radar sections, as well as our quarterly live event RADAR. We also detail all the latest key releases. 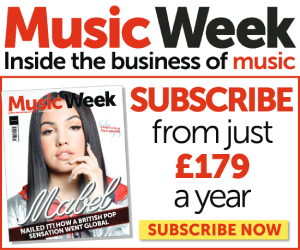 That's why Music Week is essential reading for all leading industry executives. They use our coverage to help shape strategy, make decisions and network with peers, colleagues and industry experts. 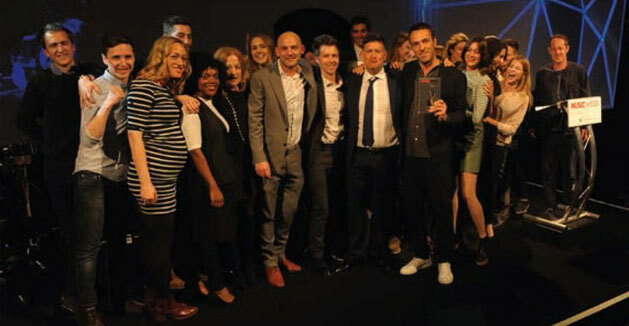 Our range of highly-regarded awards ceremonies provide a plethora of unique opportunities for face-to-face networking, discussion and discovery. 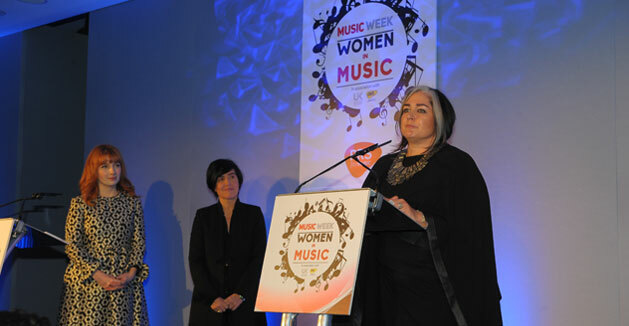 The year starts with the Music Week Awards - the UK music industry's biggest night out of the year - before moving on to the Sync Awards and Women In Music Awards later in the seasonn, providing the industry with numerous tailored opportunities to recognise talent and both individual and team achievements. The Music Week Directory is the definitive starting point for anyone who is looking to build a network of affiliates or find new partners that could make all the difference to a musical career, business or artist campaign. From labels and publishers to distributors, live agents and everything in between, top companies across every sector are represented in The Music Week Directory. This directory is included in a subscription to Music Week. 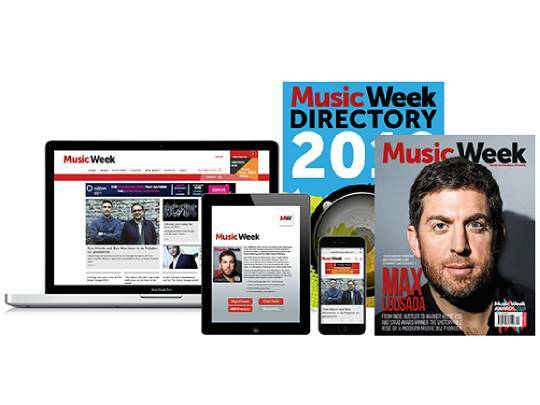 For any queries regarding the directory please contact musicweek@abacusemedia.com or call +44 (0)207 354 6004.